• Weaker oil prices weigh on commodity-linked Loonie. • USD holds stable but fails to provide any additional boost. 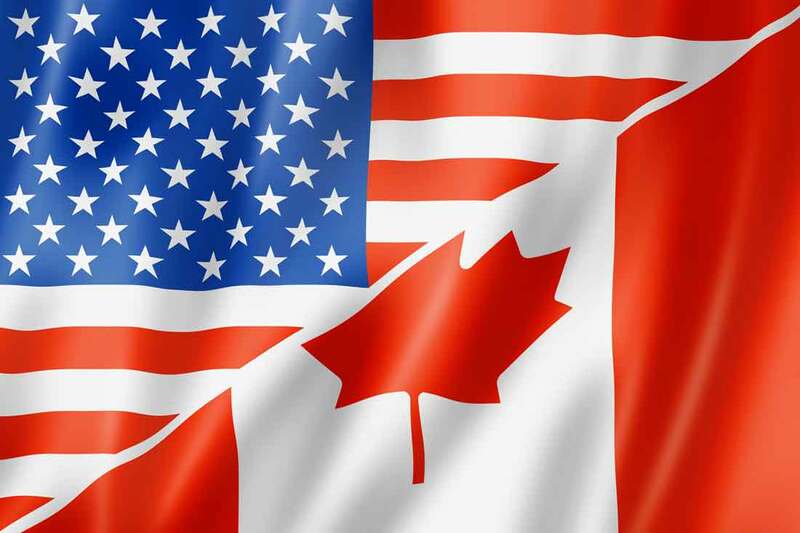 Having refreshed session lows near the 1.2755 region, the USD/CAD pair regained traction and might now be looking to make a fresh attempt towards conquering the 1.2800 handle. A modest profit-taking slide around crude oil prices was seen weighed on the commodity-linked currency - Loonie and helped the pair to bounce off around 30-pips from lows. Adding to this, the US Dollar has also managed to rebound from daily lows and further collaborated to the pair's uptick over the past couple of hours. Despite a good two-way move, the pair might continue with its struggle to decisively break through the 1.2800 handle amid ongoing uncertainty over the fate of a highly-anticipated US tax reform plan. Hence, it would be prudent to wait for a strong follow-through buying interest before positioning for any additional near-term appreciating move amid empty economic docket. Momentum beyond the 1.2800 handle is likely to confront fresh supply near the 1.2820 region, above which a bout of short-covering could lift the pair further towards 1.2885 strong hurdle. On the flip side, mid-1.2700s now seems to have emerged as immediate support, which if broken could accelerate the slide back toward the 1.2700 handle en-route its next major support near the 1.2670-60 region.